Crytek today announced that they will be among the attendees at Gamescom 2014, where they will invite players to battle it out in Arena of Fate and feast their eyes on the PC version of Ryse: Son of Rome. 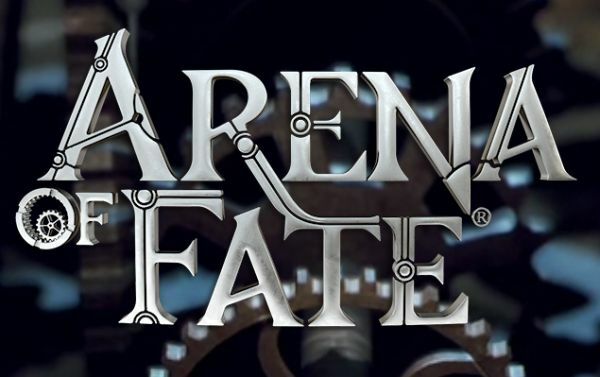 Fresh from a wave of positive feedback at E3, Arena of Fate will challenge the crowds at Gamescom to choose from legendary historical figures and prevail in intense 5 vs. 5 battles before time ticks away. From Robin Hood and Nikola Tesla to Joan of Arc and Fenrir, every player will find the perfect hero to suit their style in this action-packed online multiplayer game. As well as going hands-on with Arena of Fate, conference attendees can experience an all-new incarnation of Ryse: Son of Rome. Featuring brutal battles and captivating drama from the heart of the Roman Empire, Ryse is now coming to PC ready for 4K resolution, and Gamescom visitors can be among the first to sample it with playable demos at Crytek’s booth. Last but not least, Crytek will also have a presence in the Gamescom Business Center, where they will be showing off the latest developments with their cutting-edge CRYENGINE technology. Having recently been released on a subscription basis through Steam, and with some major titles currently in development based on the engine, now is the perfect time to see how CRYENGINE is continuing to keep licensees ahead of the game. You can visit Crytek on the show floor during Gamescom at booth B031 in hall 7.1, or find us in the Business Center at booth A033, hall 4.1. We have the information for the first major update to Hyper Universe Early Access! We have a new map (Dragon Refuge) and a new Hyper (Arslan).